Running a temperature. If you have been running a temperature, there is a good chance that you are suffering from some sort of serious infection. 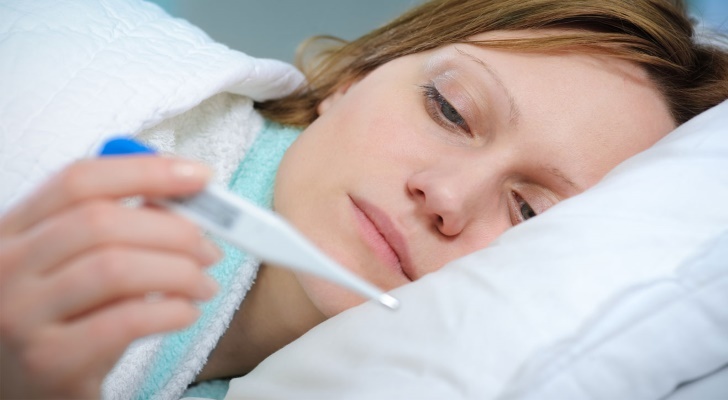 While a great many infections, besides mononucleosis (also called the kissing disease), can cause a rise in temperature, any fever that persists over a 10-day period may be considered serious. Dermatitis. There are a considerable number of ailments that give rise to dermatitis. Often enough, a bite from some insect, or an allergic reaction to the same, is at the root of the problem. That is to say, the rash is caused by a simple autoimmune response. Mononucleosis causes a persistent skin rash where the infection has spread into the person’s skin. While this rash is quite unpleasant to the eye, it does represent your body’s attempt to combat the disease.